Thanksgiving is a memorable time for most families, and one of the highlights of that Thanksgiving dinner is dessert in the form of pumpkin pie. Sure, its easy to buy the ingredients, but imagine the pride you would be able to show if you were able to say that you not only made the pumpkin pie from scratch, but that you also grew the pumpkin from which that pumpkin pie was grown. Growing pumpkins is not a difficult task. The main difficulty with growing pumpkins is the pumpkin vines seem to take over the yard, but as you will see, ways exist to avoid this problem. Plant pumpkins after all danger of frost has passed. Pumpkins like to roam so plant them where they can grow around other vegetables or use bush type pumpkin seeds. 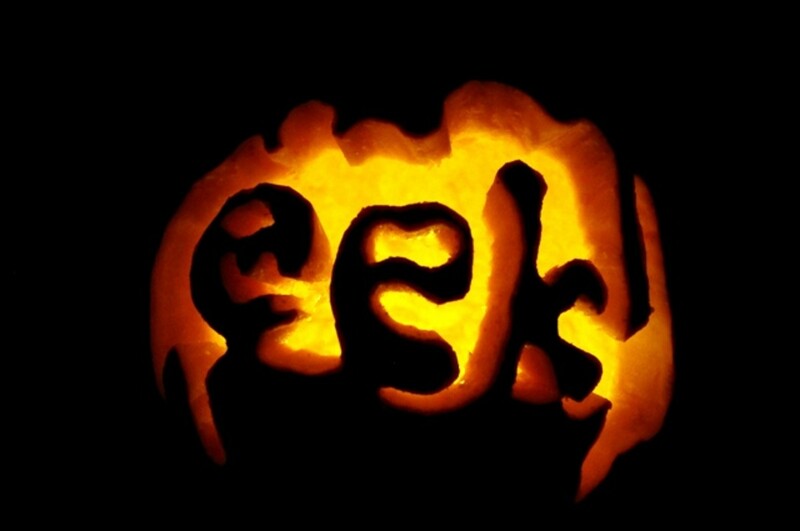 For the best pumpkin pie, be sure to plant pie pumpkin seeds rather than the jack-o-lantern type of pumpkin. If you are considering eating the pumpkin seeds, consider using a hull-less variety. Wait until all danger of frost has passed before planting pumpkins. Plant pumpkins in hills in locations where they will have the ability to sprawl out around the garden. Pumpkins and corn planted together are mutually beneficial. Do not plant pumpkins near potatoes. 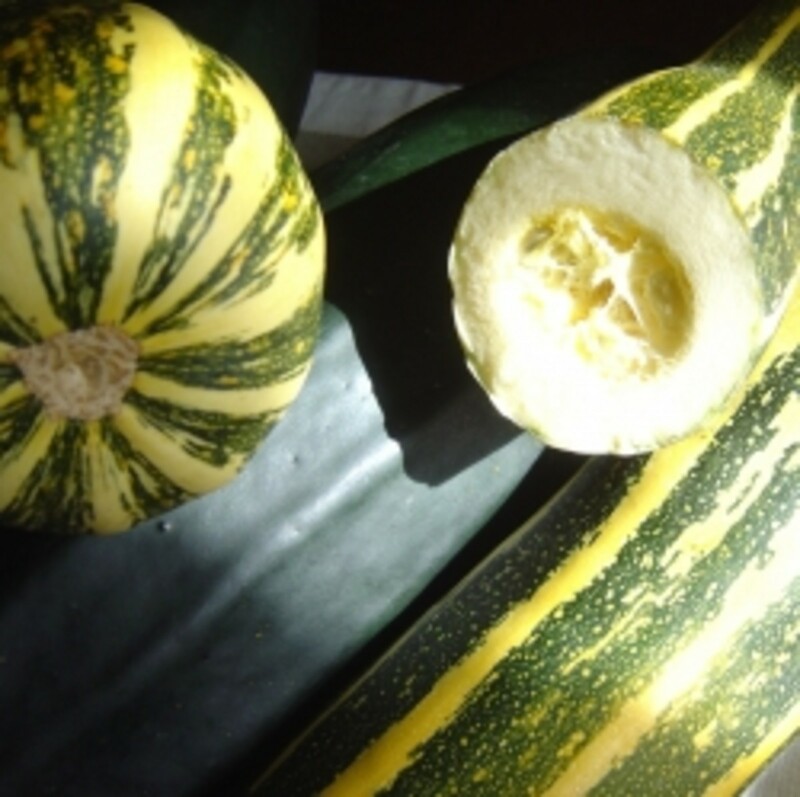 Do not plant near other winter squash if you intend to save seeds as they will cross-pollinate with one another and the next generation of seeds will not be true to the original. To plant pumpkins, loosen soil where you intend to plant the pumpkins seeds. Ensure that all weeds have been eliminated from the area. Remove a shovel full of soil and put it in the compost pile. Replace the soil you removed with an equal amount of well-aged manure or finished compost. Water well. Plant six seeds in each hill about 2 inches apart in a circle. Cover with 1/2 inch of compost, Firm the compost around the seeds, sprinkle kelp powder around surface of the soil, and water the planted area. Lightly water the soil to keep seeds moist until pumpkin seedlings emerge. Thin seedlings to the two best plants. Once germinated, ensure that pumpkin plants receive at least one inch of water per week. Keep area where pumpkins are growing weeded. 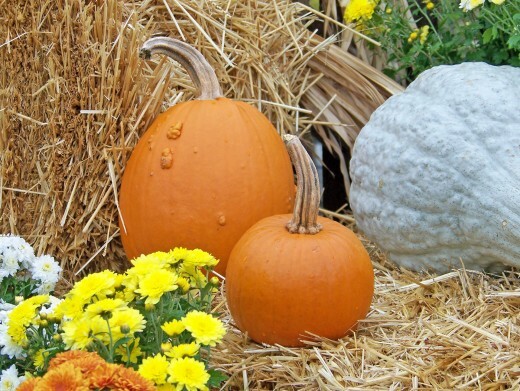 Before pumpkins start to set out runners, lay down mulch to conserve water and keep down weeds. At about six weeks, the plants bloom with male blossoms. Male blossoms do not set pumpkins, but about a week later, the females will begin to bloom and pumpkin fruit will begin to set on the vines. Place a piece of cardboard under each fruit to protect it from ground insect damage. If signs of leaf insect damage is present, dust with wood ashes or Diatomaceous earth (DE). If you find tunnels in stems of your pumpkin plants and yellow sawdust like piles near a hole in the stem, cut the stem with a sharp knife, remove the larvae, mound up soil over the cut stem, and water well. Pumpkins will be ripe after color has changed from green to orange and skin has toughened. Bring in pumpkins before the first frost in the autumn. Harvest pumpkins before the first frost. If pumpkins are not yet ripe, covering plants with blankets or tarps overnight can protect the pumpkins from a light frost. Harvest during dry weather. Use a sharp knife to cut the pumpkin fruit from the vine. Leave three to four inches of stem on the vine if you intend to store the pumpkin. If the pumpkin's stem breaks off accidentally, use that pumpkin immediately to prevent spoilage. Do not wash pumpkins that you intend to store. Store in temperatures in location where temperatures remain between 45-500F with 65-70 percent humidity. If mildew becomes a problem, wipe pumpkin fruit with a solution of 1:9 bleach:water solution and then rub with salad oil. Pumpkins will store up to five months using this system. 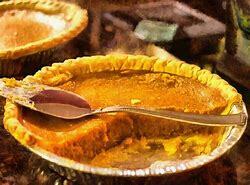 Now that you have your homegrown pumpkin, a good homemade pumpkin pie deserves a homemade pie crust. For a single crust pie, Sift one cup flour into a bowl and add one-half teaspoon of salt. Now, cut one half cup of vegetable shortening into the flour and salt mixture. Mix well. 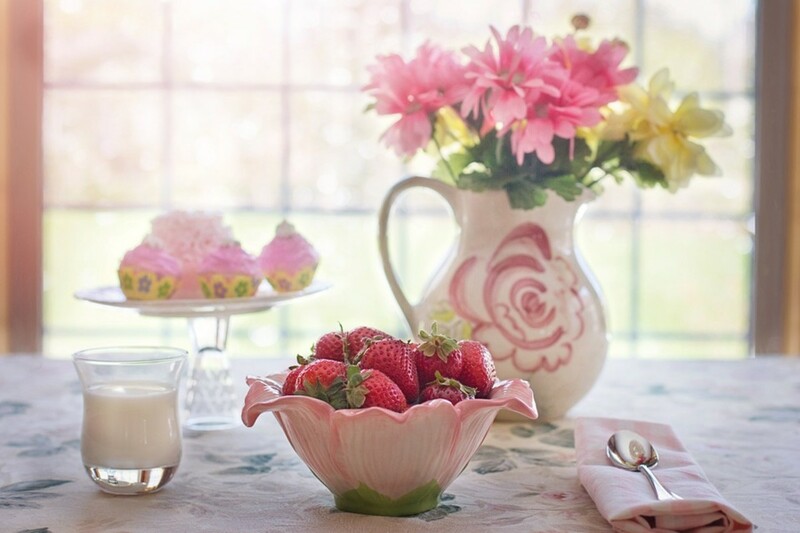 Now sprinkle two tablespoons ice-cold (the colder the better) water. Press dough firmly into a ball. Roll out into a circle one inch larger in diameter than the pan. Fit crust dough loosely in the pan. Prevent stretching to avoid shrinking while pie is cooking. 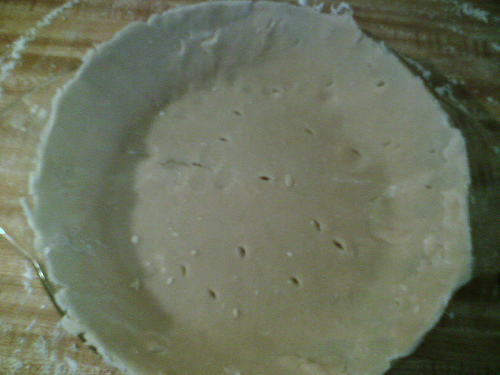 Trim edges of the pie and crimp edges if desired. Your crust is now ready for the filling..
Pour mixture into pie crust, bake for about 45-55 minutes, or until knife inserted into pie comes out clean. The center of the pie may look soft but will set up as it cools.Serve slightly warm. 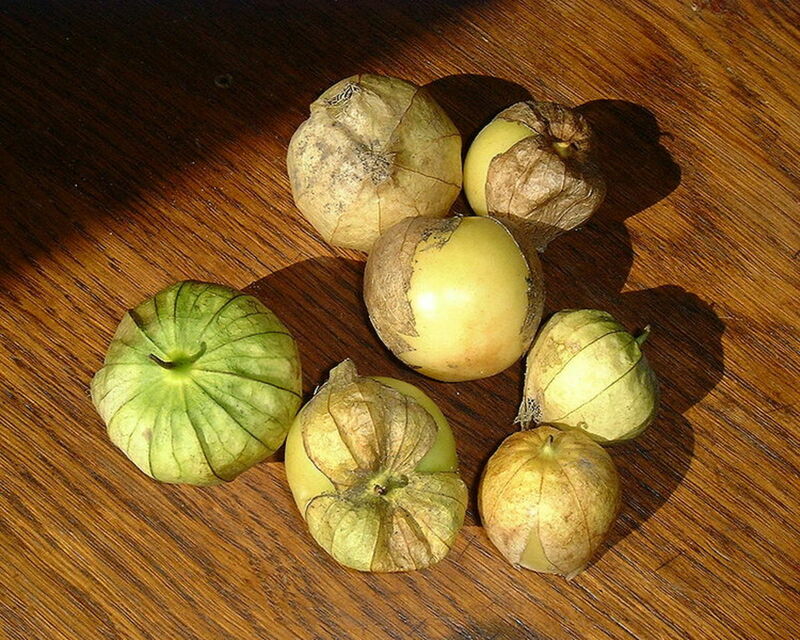 The pumpkin seeds when they are removed can be used for eating as well. Wash and dry the seeds and roast in a 300 degree oven. Remove from oven and lightly salt. For a more savory flavor add garlic and or cayenne to the salt. Wow... This looks simply mouth watering. Thanks for sharing. Voted up.